I am working on it. It might take a while but I try. Can you explain to me how these power-ups work and how to optain them? 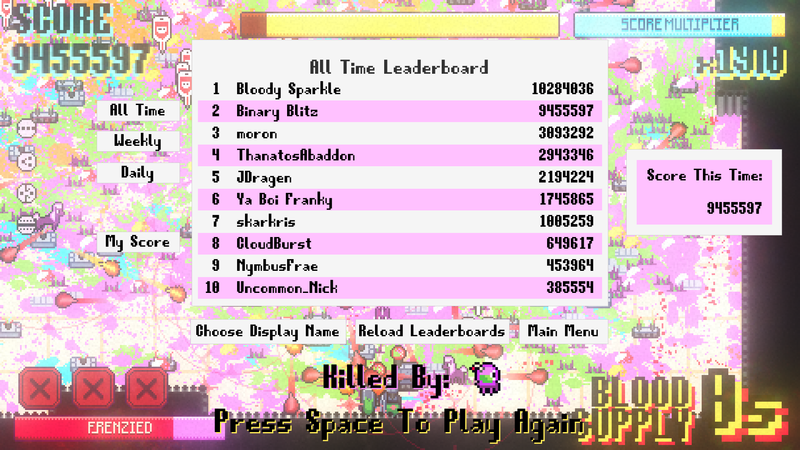 Sry For Late Reply, I Already Know 6 Power Ups I Obtained [In Real Time I Always Played Even Missing One Power Up] But Information I Didn't Know About Them. If Want Know How I Know To Obtained Them Watch this. Wow! You're Almost Got My High Score But Too Late Now. My Score Is Increase More This Time. 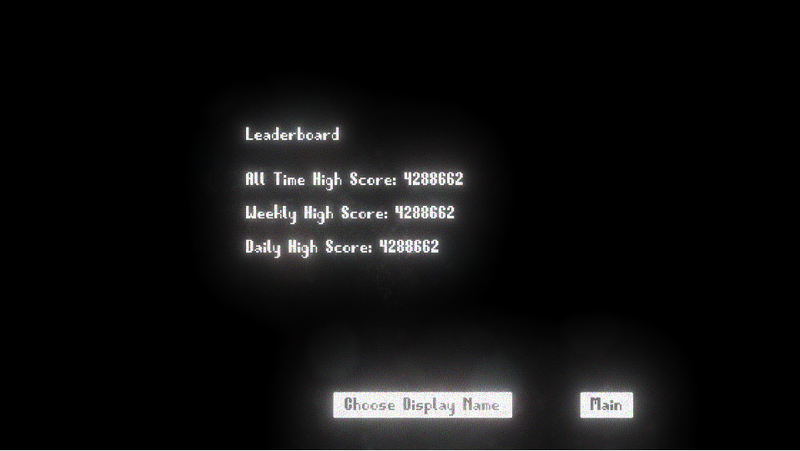 You Can Passed My New High Score? Damn dude, 1 was fun but this is a whole new level of chaos. Really love the bleeding and frenzy mechanics too! Great work! Love the original Pink Marmalade, Pink Marmalade 2 is rad. Keep it up dev. 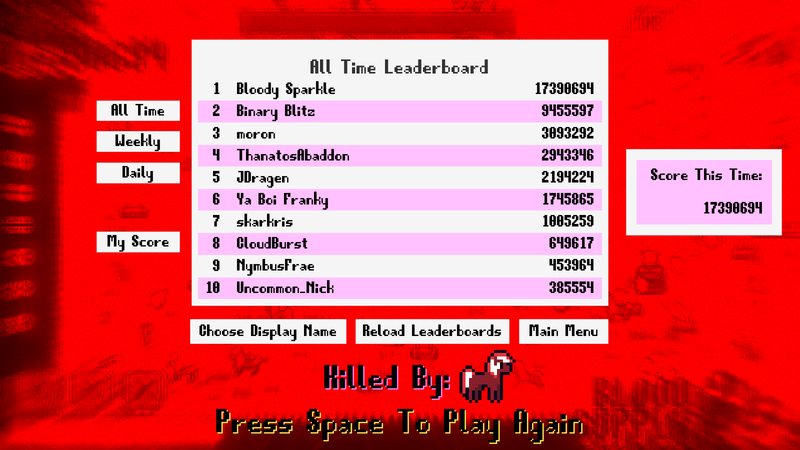 Love the leaderboards now. Thank you for the challenge. I am looking forward for the next one. I just realized we share the same facial expression. 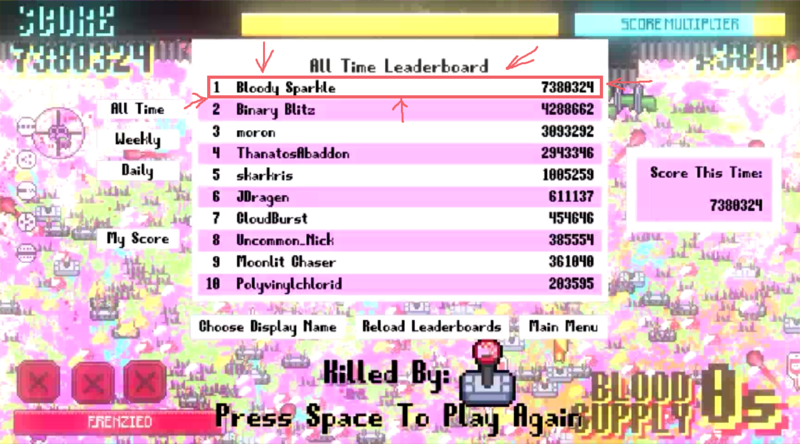 And we also share a new competitor on the high score table. Indeed, it it not over yet.